Attorney St. Louis is admitted to practice law in the U.S. Court of Appeals for the First Circuit. This appeals court handles all federal appeals involving cases from any Federal U.S. District Court located in Massachusetts, Maine, Rhode Island, New Hampshire or Puerto Rico. Attorney St. Louis also practices law in the Massachusetts Appeals court. The Appeals court handles both criminal and civil appeals from decisions handed down from your local State District and Superior Courts. If you're not completely satisfied with your court decision, then we may be able to elevate your case to the highest courts in the land. 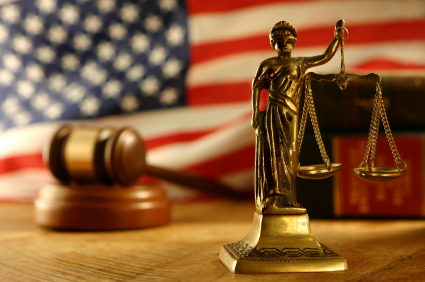 At the Law Offices of Michael R. St. Louis, we are fully prepared to handle your appeal. As a leading Boston appellate law firm, we can provide you with the direction and legal counsel you need to have your case reversed. Call our Law Offices today for your free consultation at 781-816-3950 or contact us online.